If you're anything like us, your ideal weekend is equal parts healthy and—um, less than healthy. (Why do french fries always taste so much better at 1 a.m.?) The good news is that throwing some wellness into the mix doesn't have to be difficult or even overly involved—especially if you have the right products in your at-home arsenal. And leave it to Amazon Prime to always deliver (literally) in that respect. 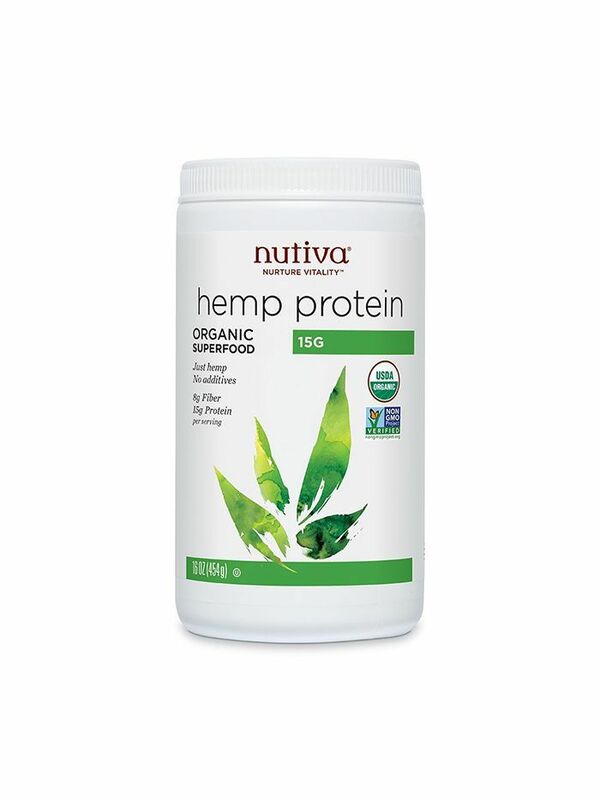 Below, we've rounded up some of the best health-geared items on the site so you can order them now and still get plenty of use out of them this weekend. 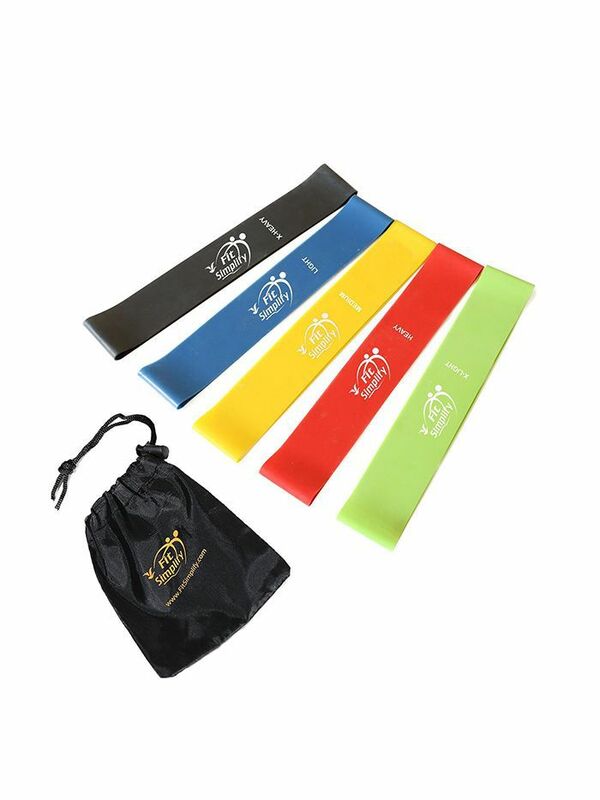 From a great sleep supplement to at-home resistance bands, all of these products boast thousands of positive reviews, so you know they're good. Shop them below. The easiest thing you can do for your health this weekend: staying hydrated. 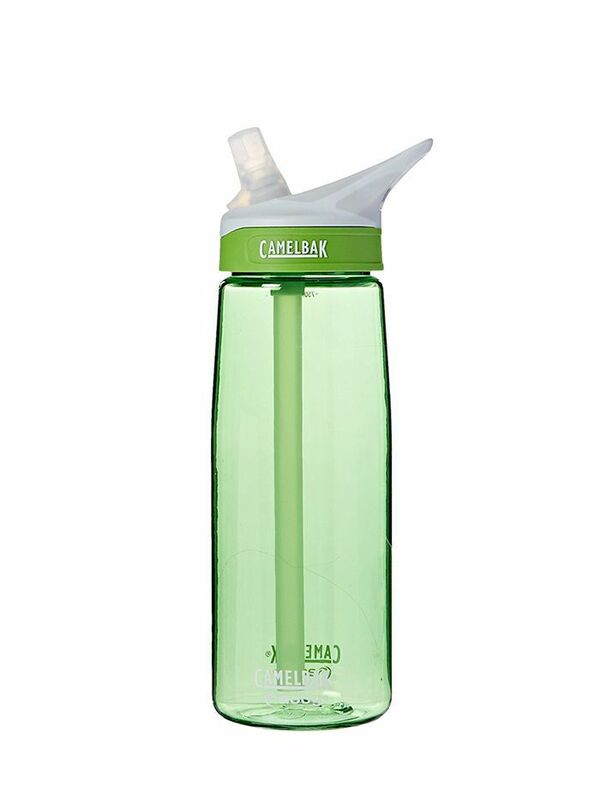 Whether you plan on embarking on a long hike or just hitting your favorite yoga class, this CamelBak is always a solid option. 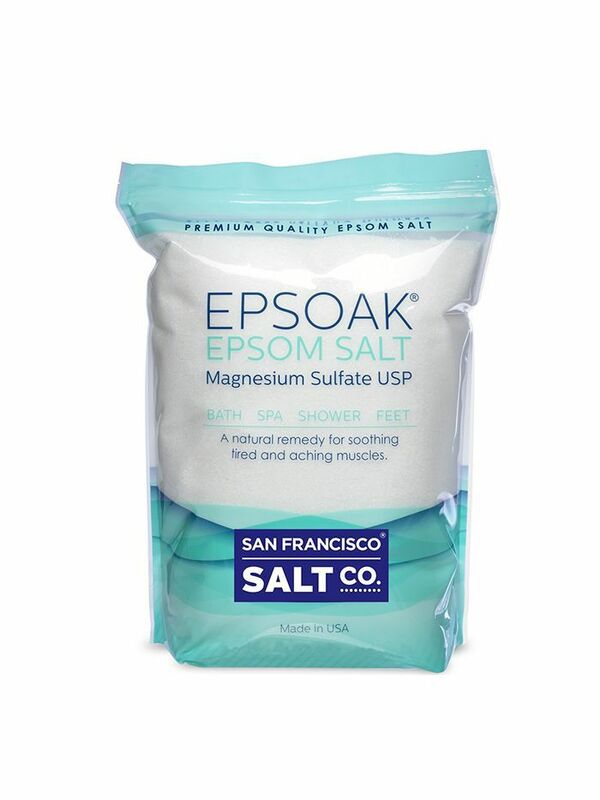 From soothing sore muscles to inducing deep sleep, magnesium-laced Epsom salts give any bath a seriously healthy boost. Yes, quality shut-eye is absolutely a crucial part of your wellness regimen. 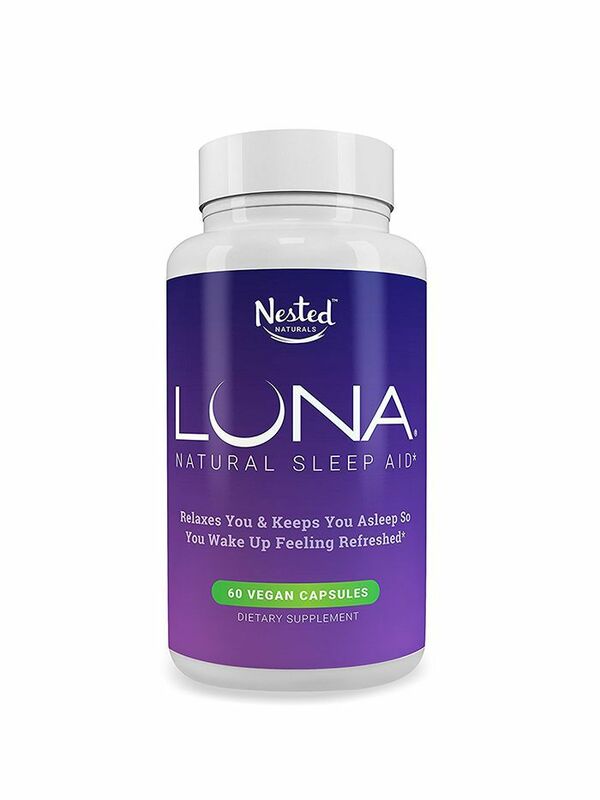 And with a powerful blend of sleep-inducing herbs like melatonin, valerian root, and chamomile, these capsules all but guarantee to send you off to dreamland. On that note, learn how to trick your brain into loving the gym.